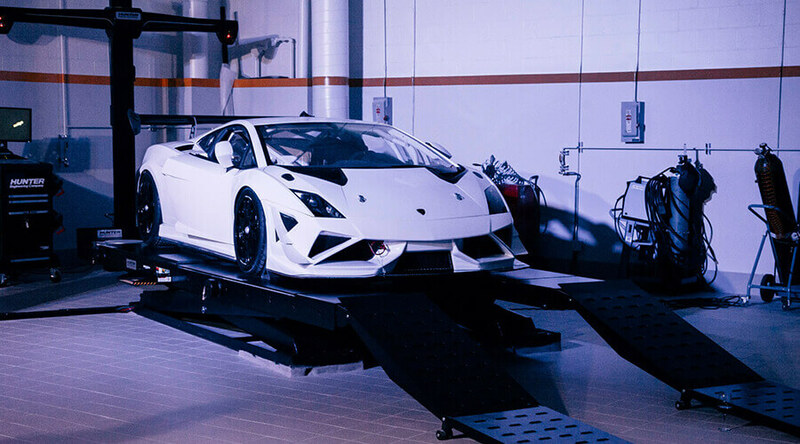 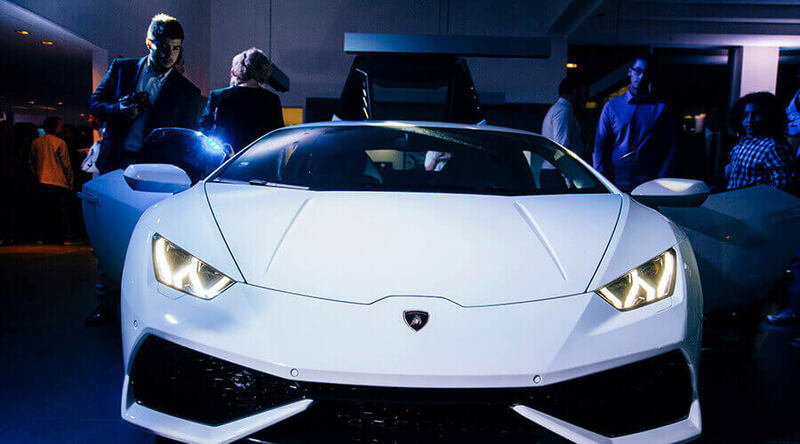 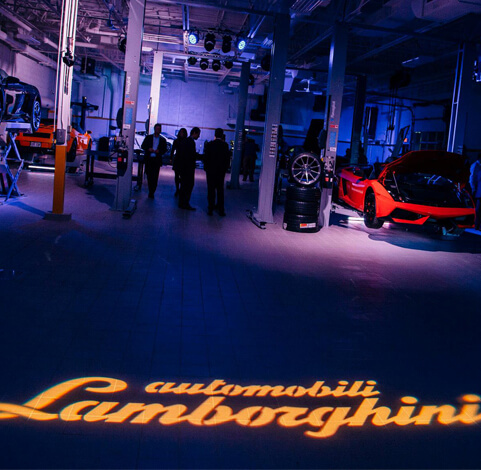 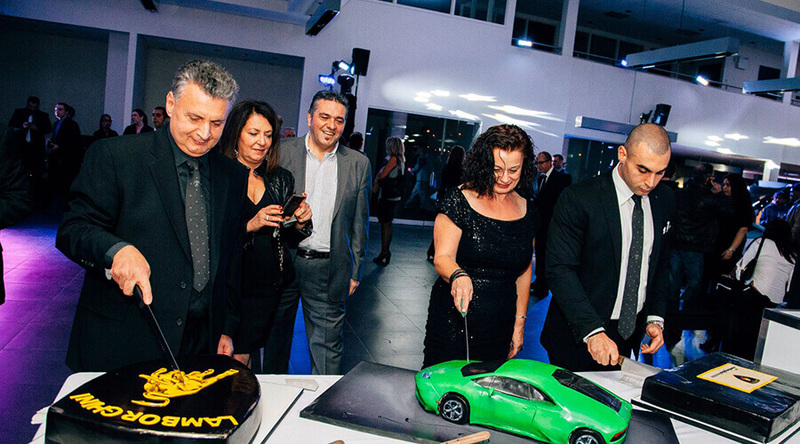 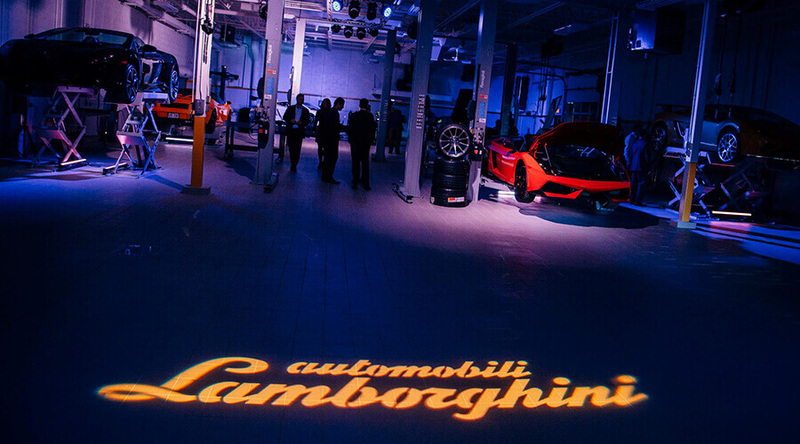 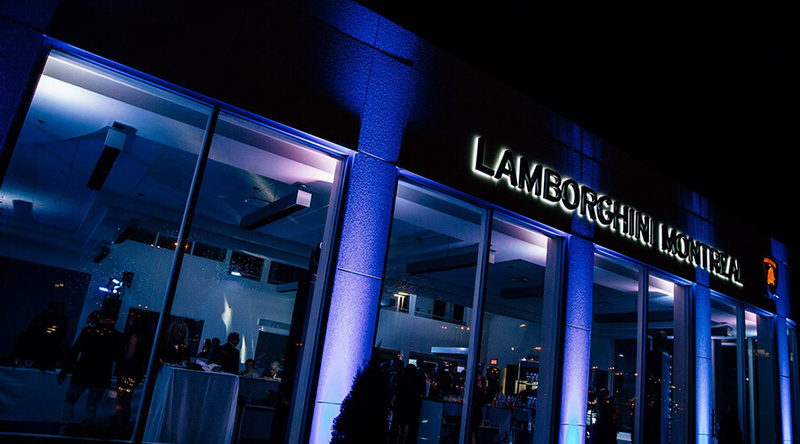 VIP Gala Event welcoming 400+ of the city’s most influential VIPs, including Lamborghini executives from across North America and Europe. 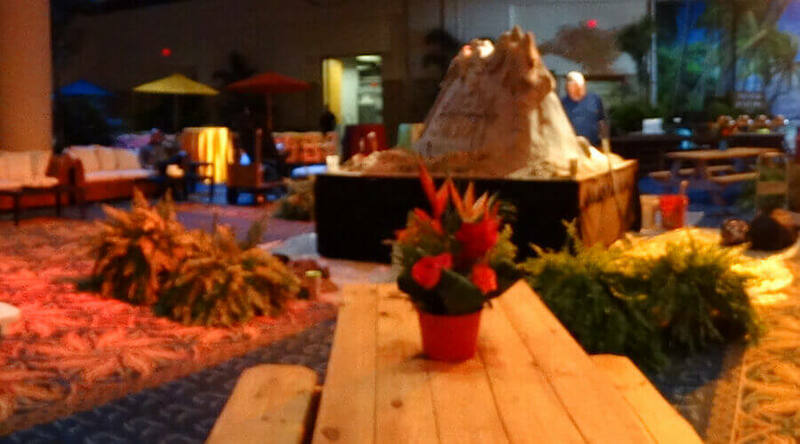 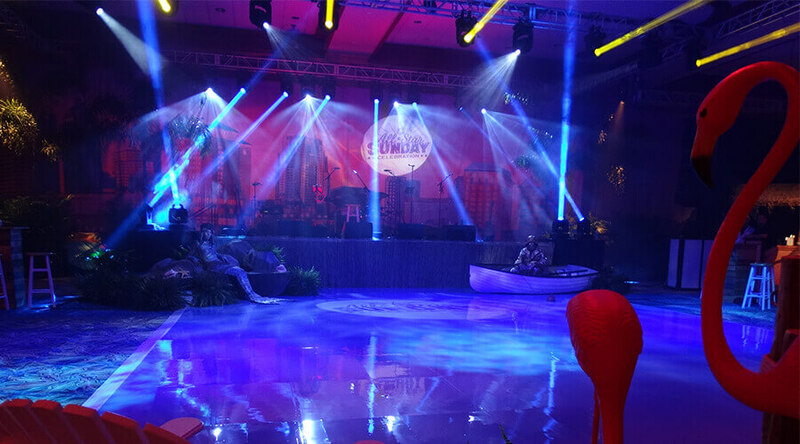 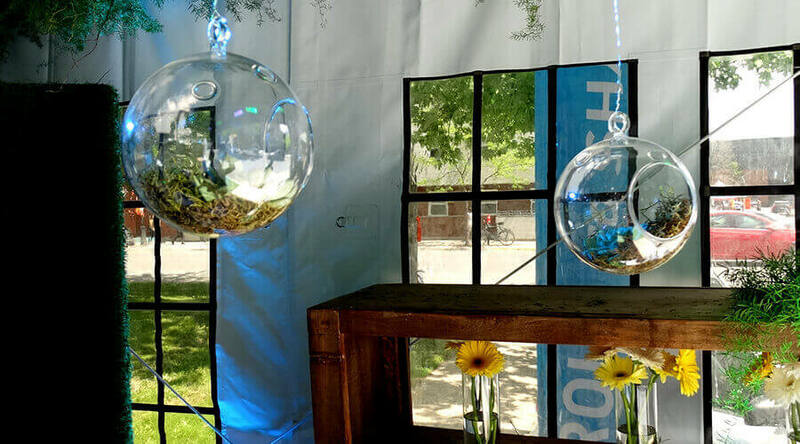 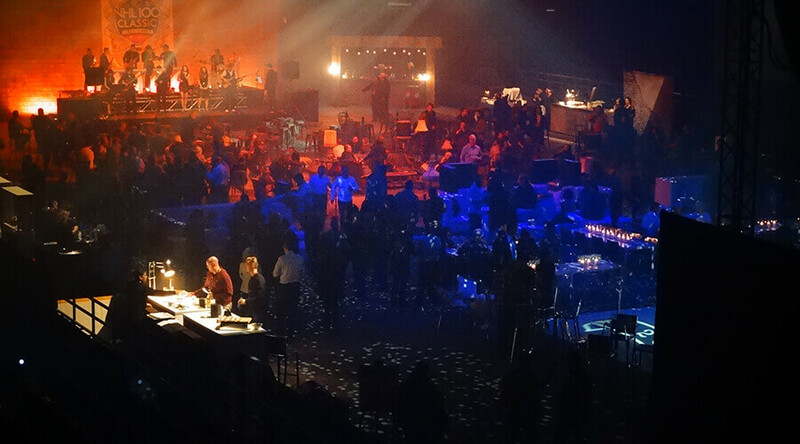 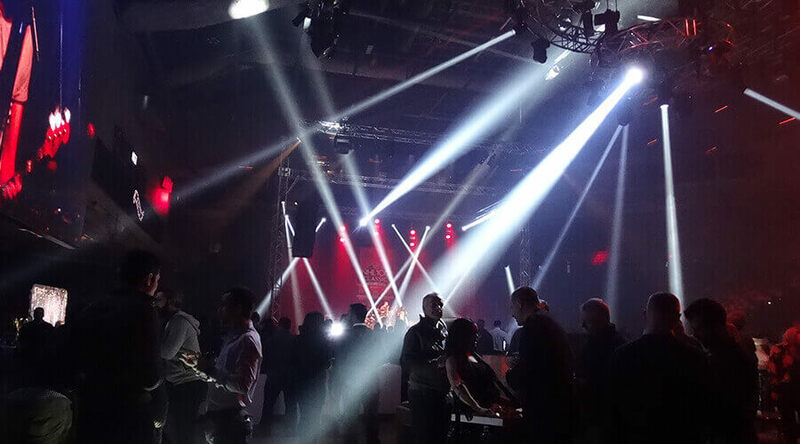 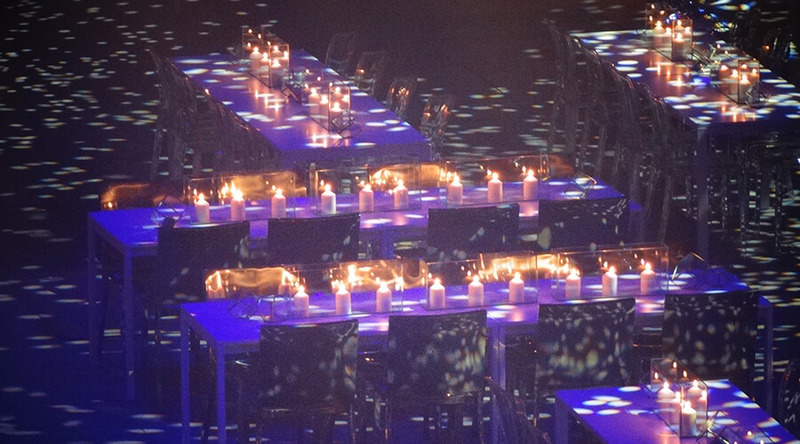 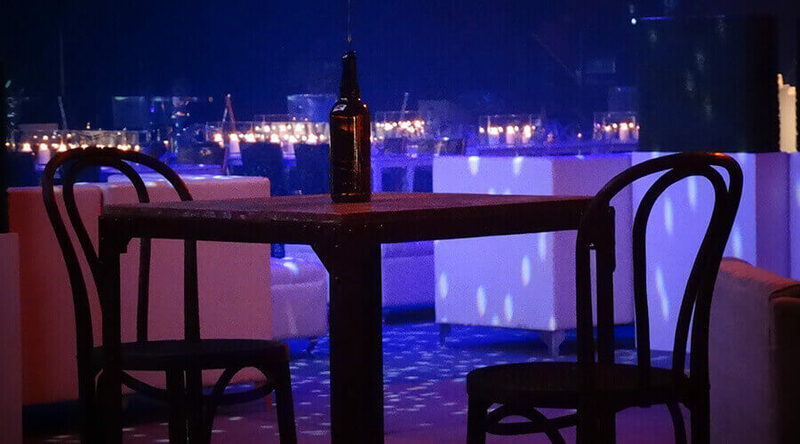 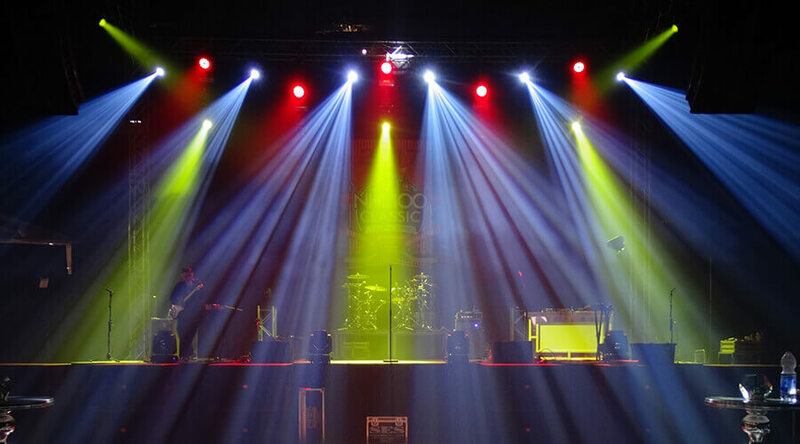 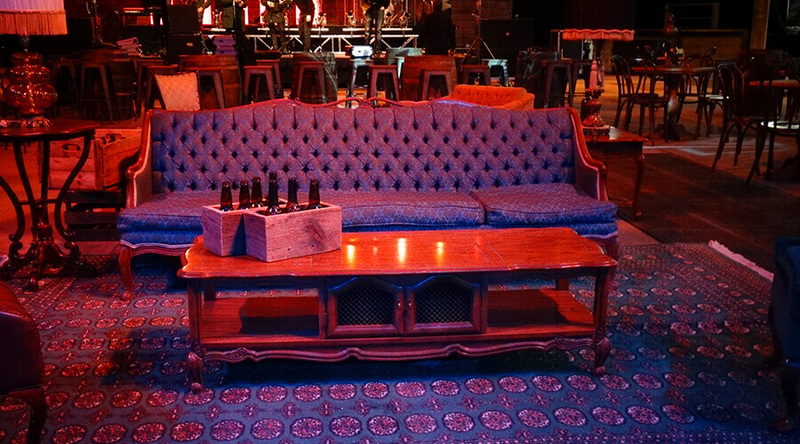 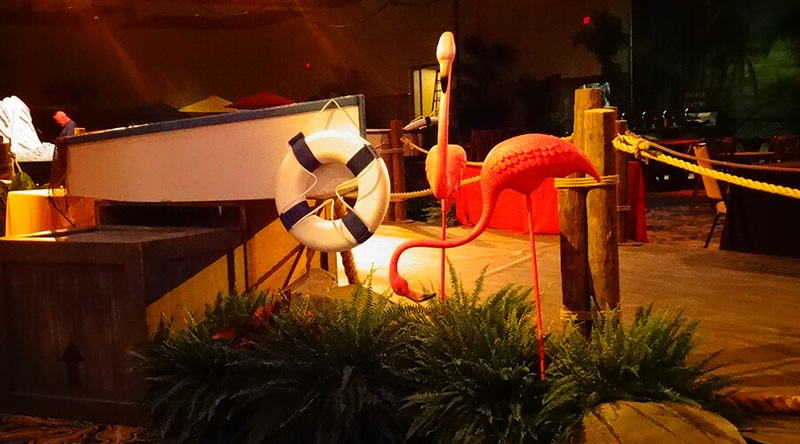 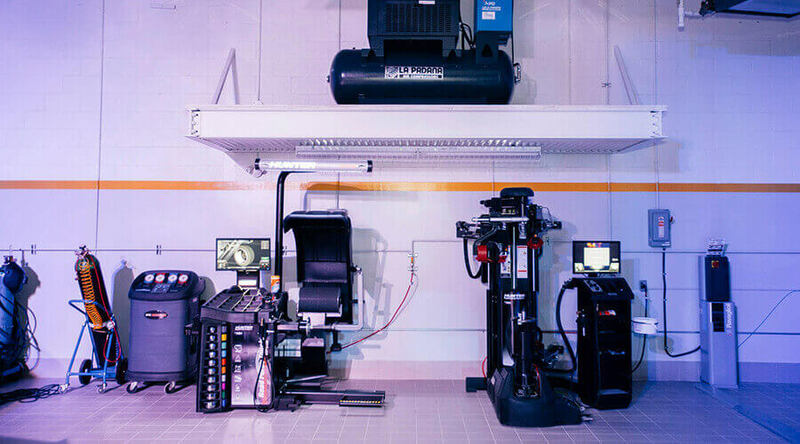 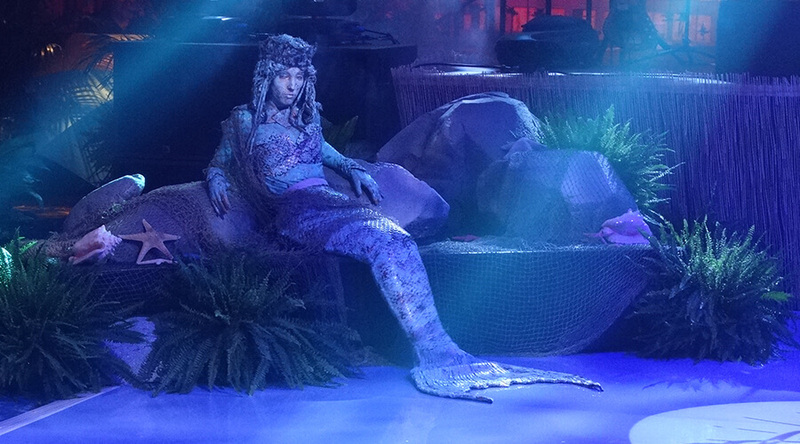 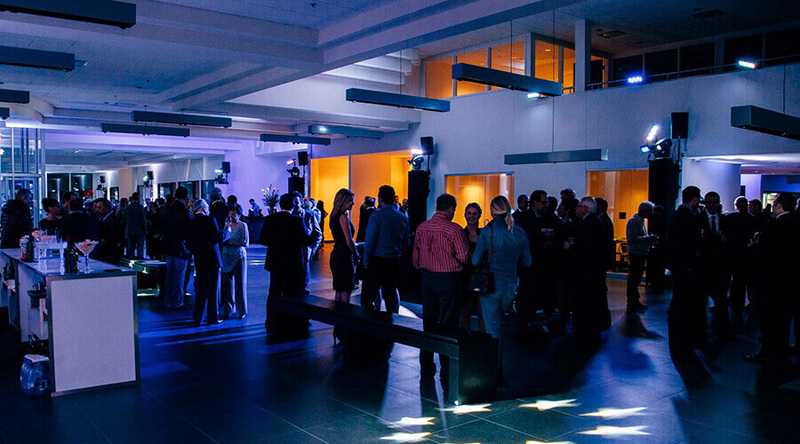 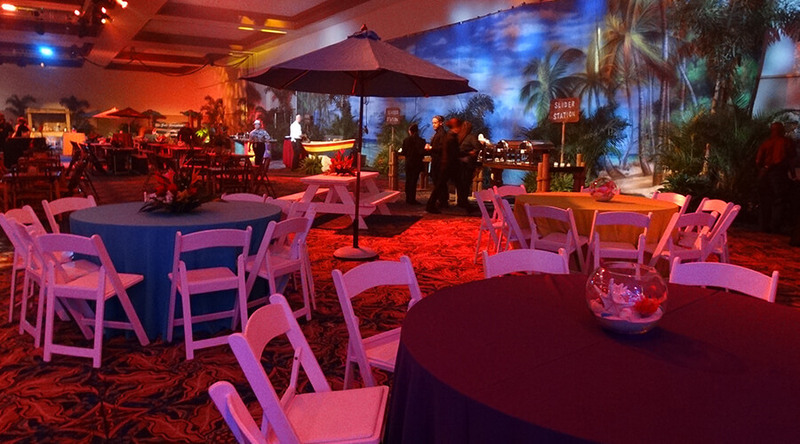 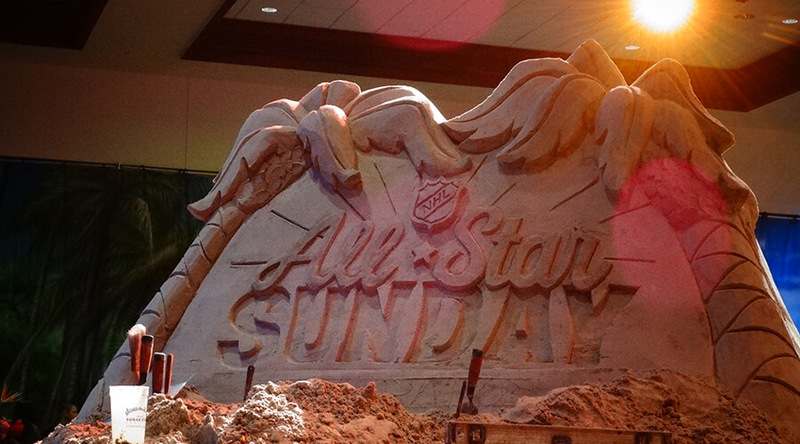 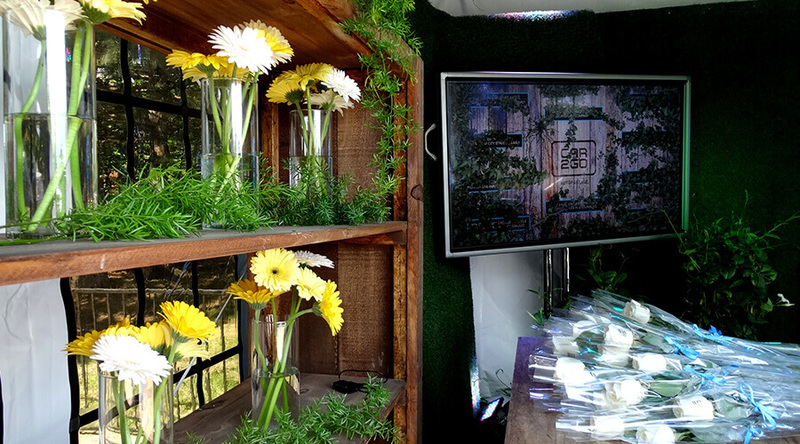 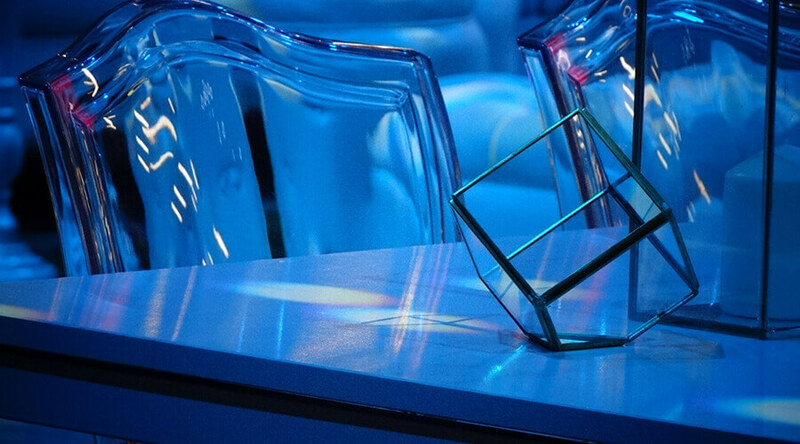 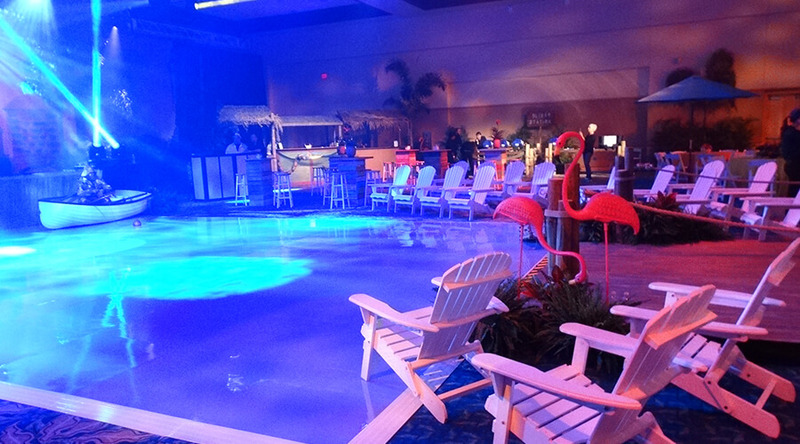 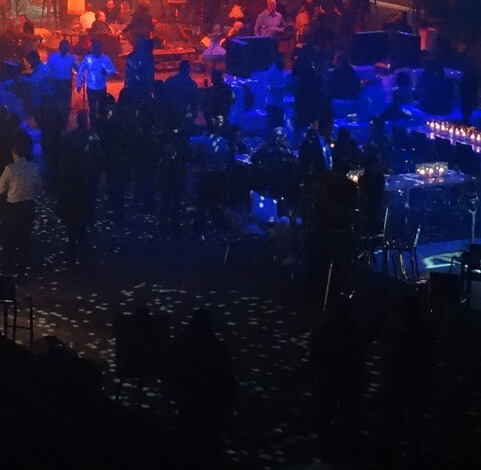 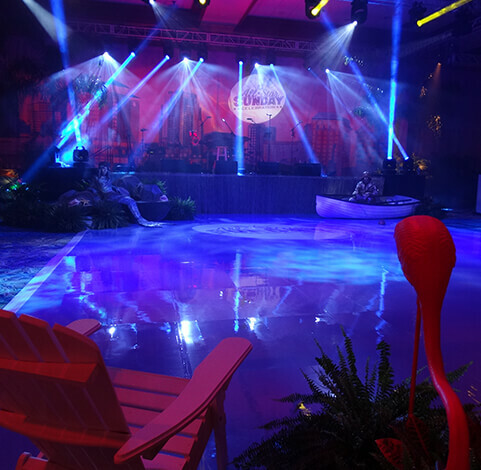 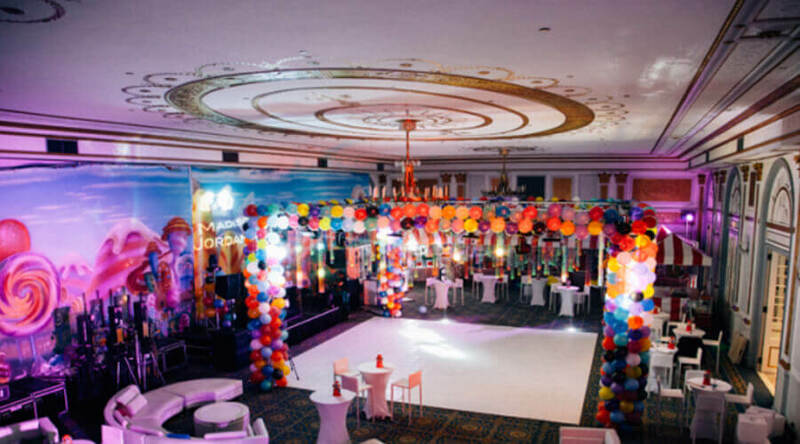 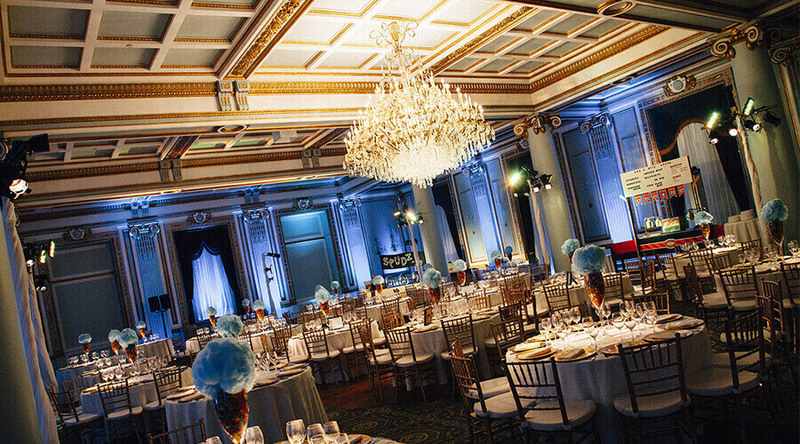 Eventure managed the entire event from concept through creation and onsite coordination. 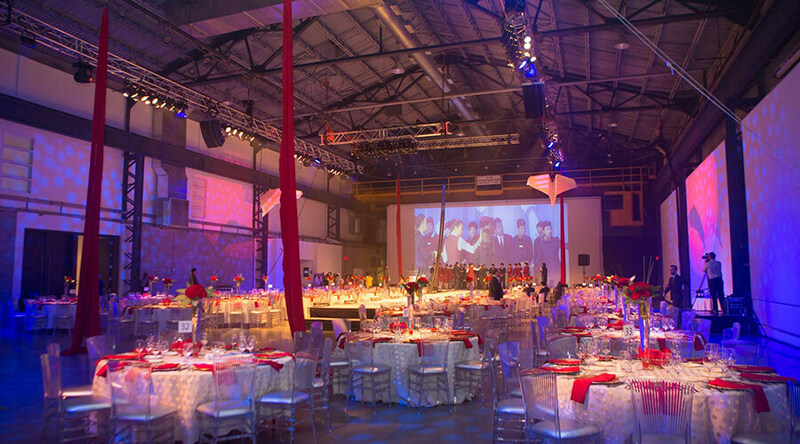 Entire event produced exclusively using Eventures in-house products and services. 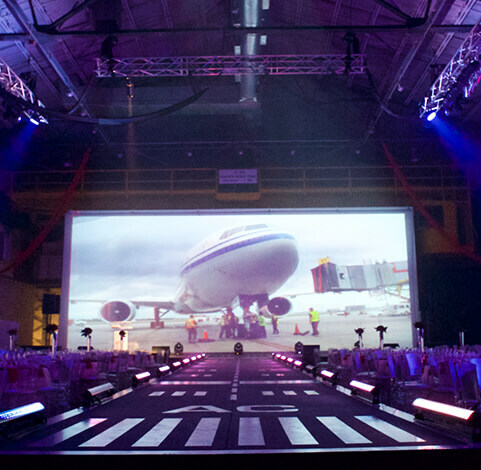 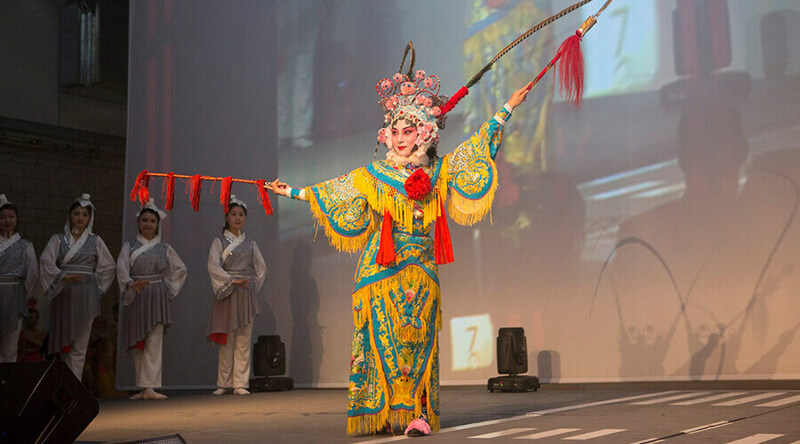 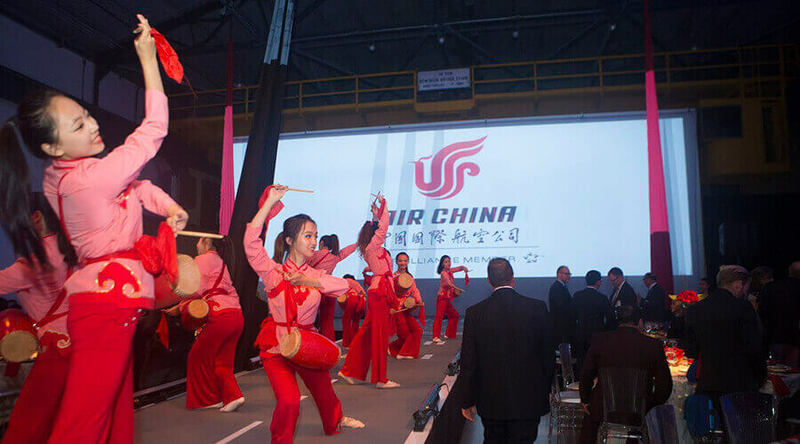 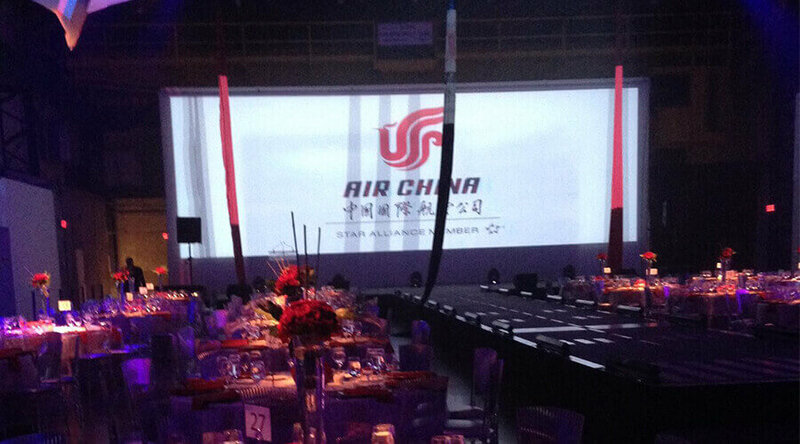 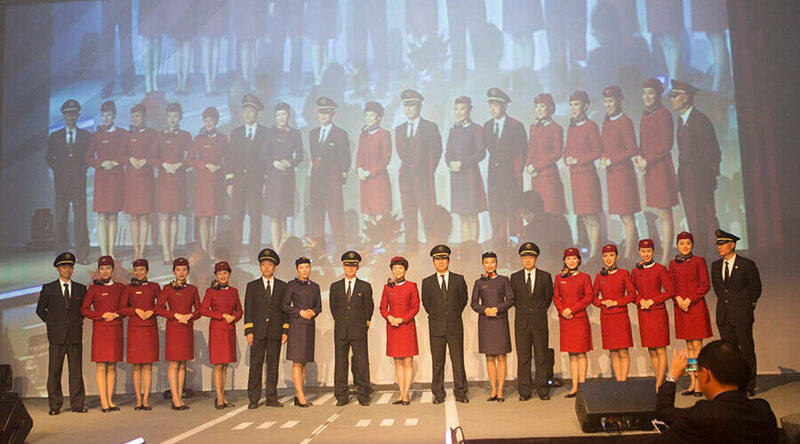 Total event conceptualization of a VIP gala celebrating Air China’s Montreal-Beijing direct link and the the first Trans-Pacific flight direct from Montreal. 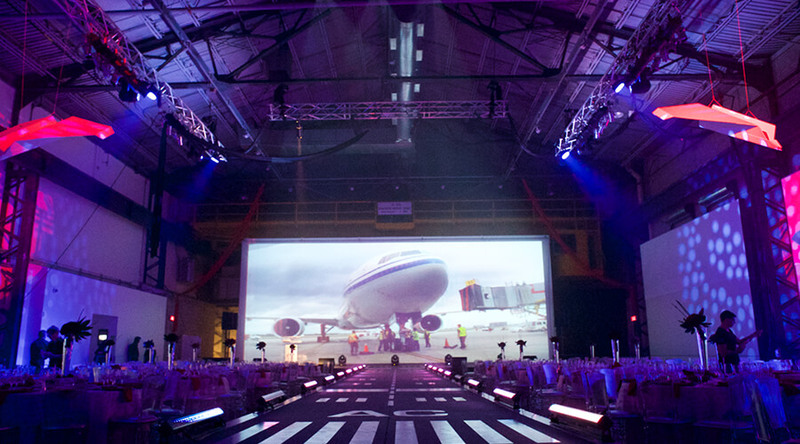 Original runway-themed technical and stage design. 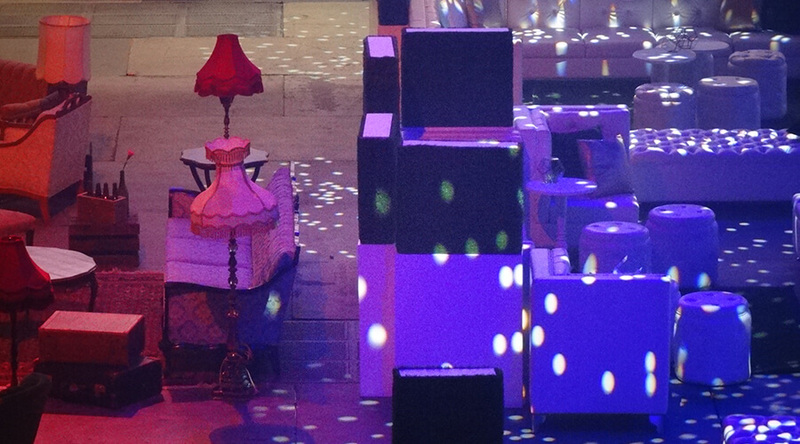 Conceptualization and execution of “Montreal Meets Beijing” themed menu. 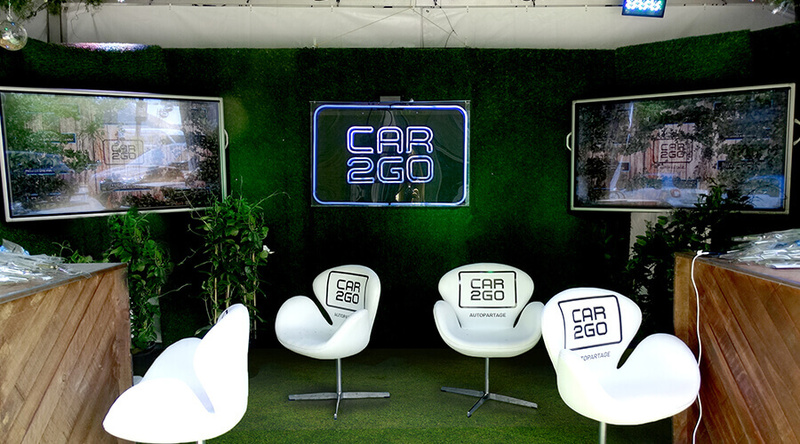 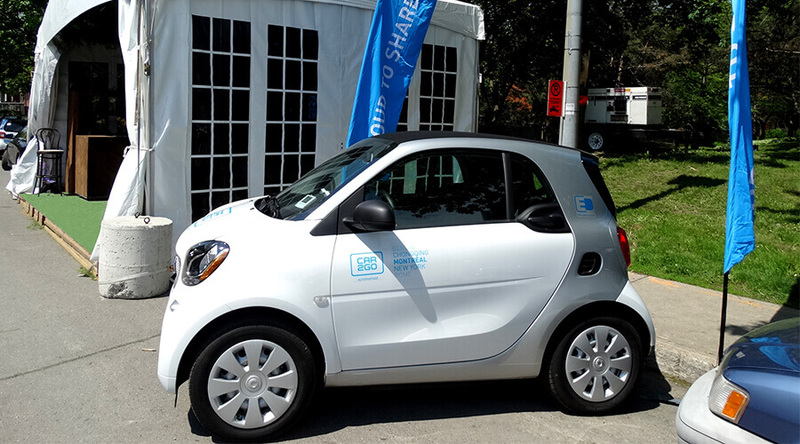 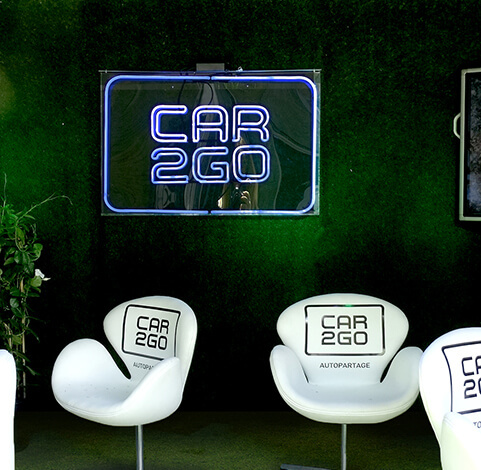 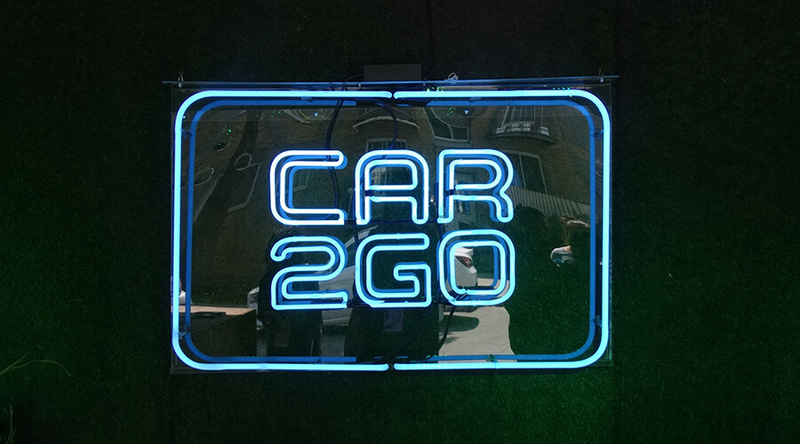 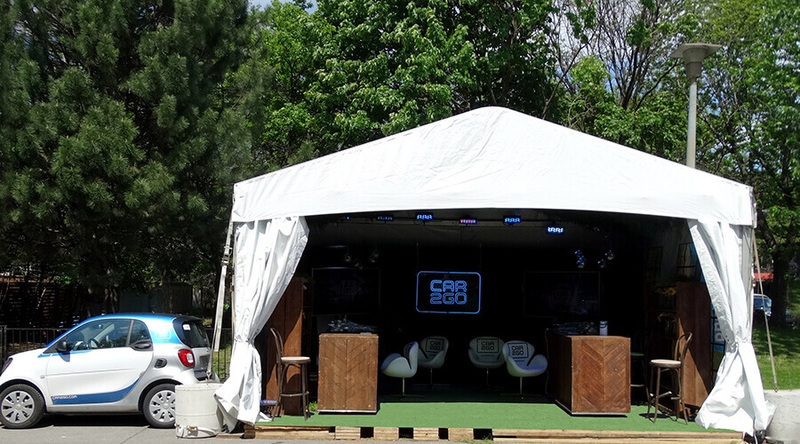 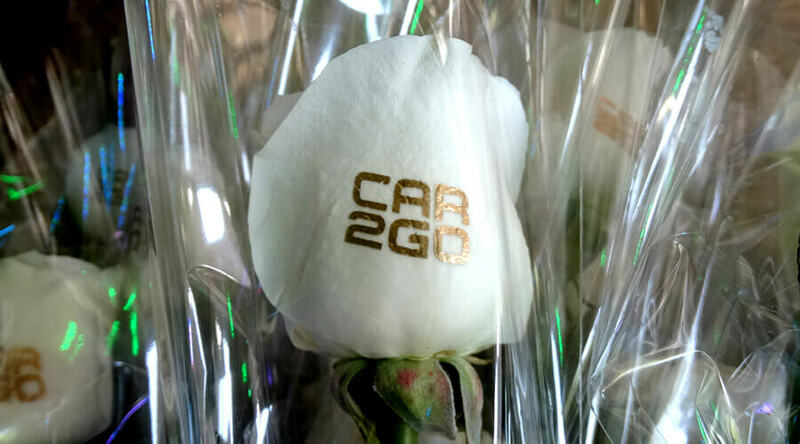 Eventure’s services were engaged to conceptualize a unique pick-up/drop-off zone for Car2Go at C2 Montreal. 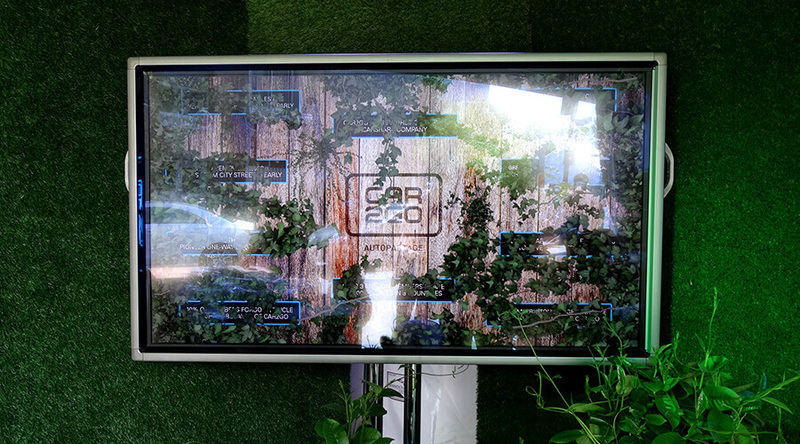 The concept space paid homage to the fact that we all live in a shared ecosystem and was a tribute to what the future could look like if more people used greener transportation. 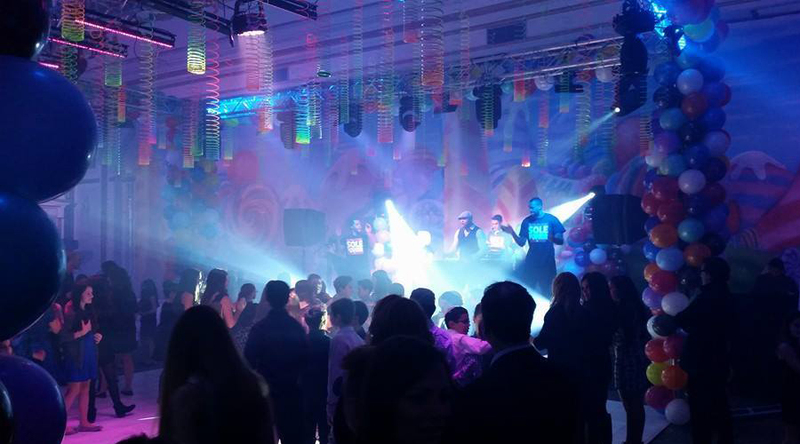 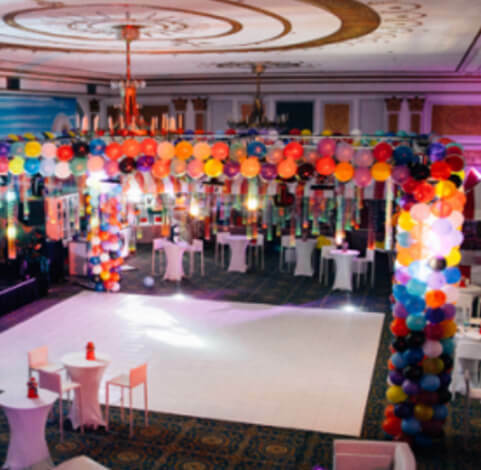 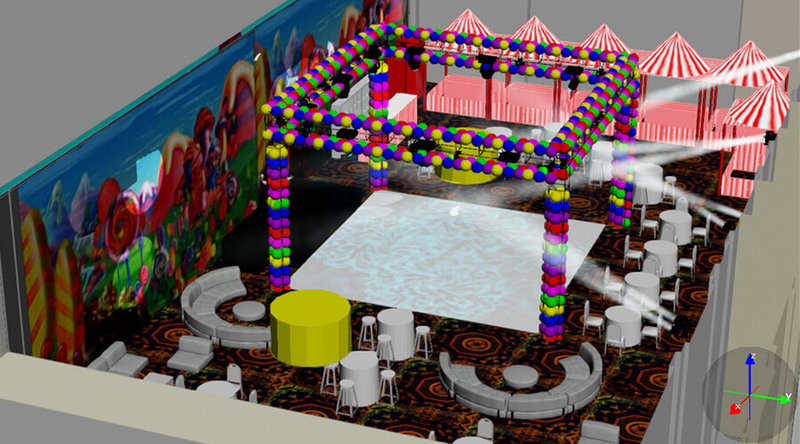 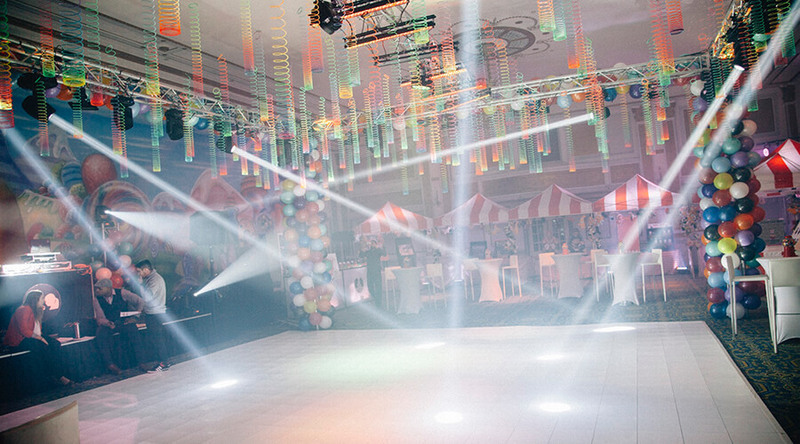 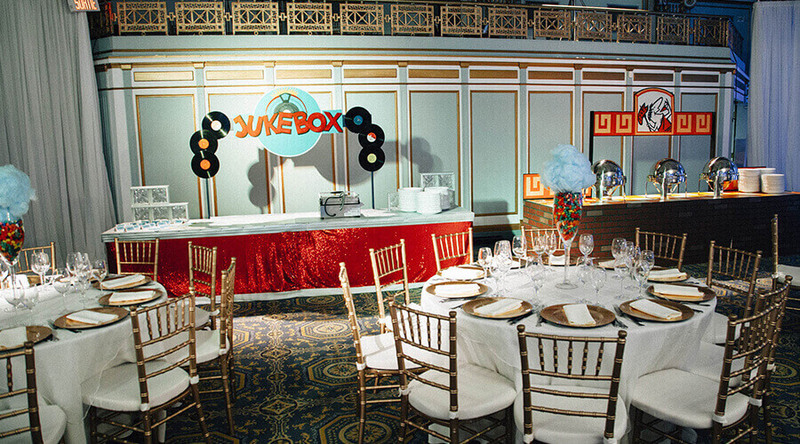 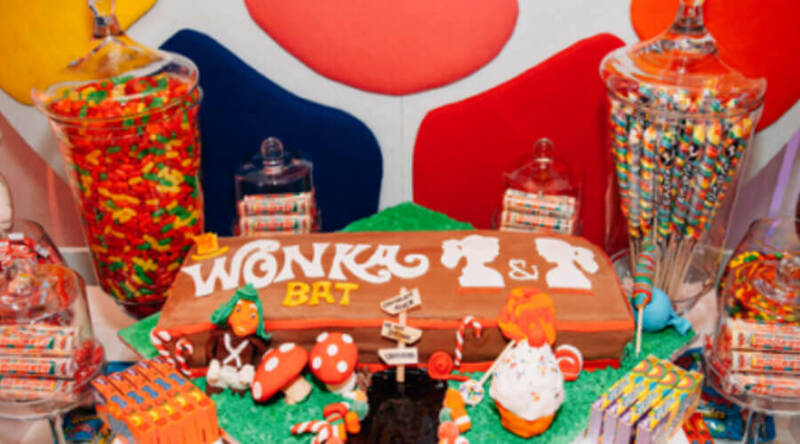 Full event conceptualization, creation and on-site coordination of Willy Wonka Candyland-themed Bat Mitzvah.